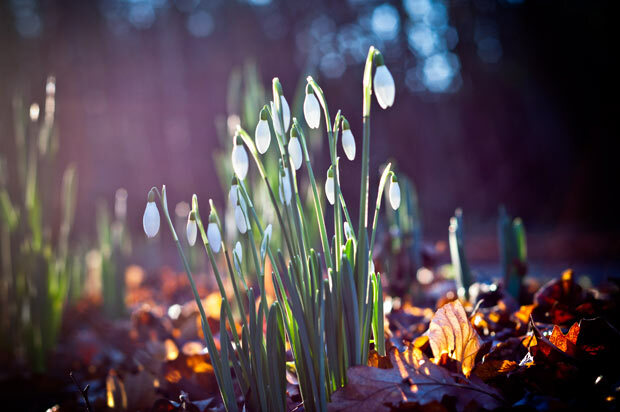 Snowdrops are one of the earliest flowers to bloom in late winter or early spring, they can even bloom when there is snow on the ground! They are a sure sign spring is near. If you’d like snowdrops, EARTHeim can plant them for you this fall. Snowdrops naturalize and begin blooming heavily after a year. They can be divided and planted in other areas of your garden.